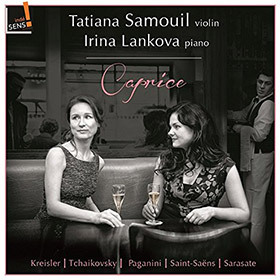 One of the leading Russian violinists, Tatiana Samouil is an internationally acclaimed soloist, pedagogue and recording artist. 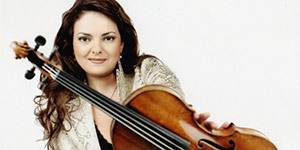 After a destiny-changing meeting with legendary Igor Oistrakh during the Nielsen Competition, Tatiana became his student in Brussels conservatory, and during three years she won prizes of the most prestigious international violin competitions, such as »Tchaikovsky«, »Michael Hill«, »Queen Elisabeth« and »Jean Sibelius«. 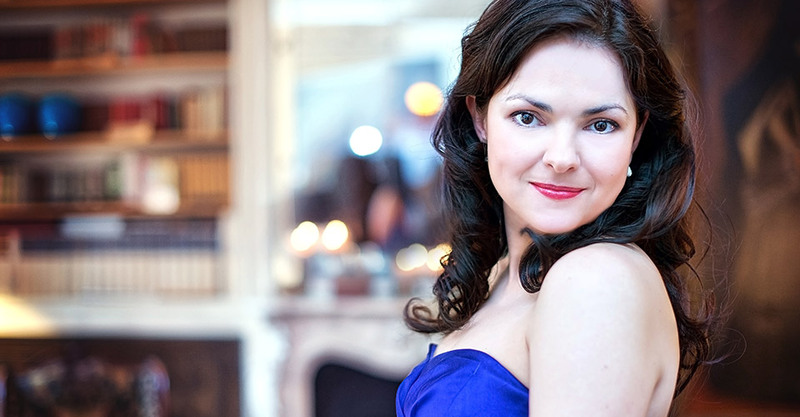 This season Tatiana is performing in Berlin Konzerthaus, Flagey Concert Hall, Seoul Art Center and Pushkin Museum Moscow, with Soloists of Moscow, Bayerische Kammerphilharmonie and Odessa Symphony Orchestra etc. The two major sources of inspiration of this album are, at first, the personality of the legendary Fritz Kreisler. I have the extraordinary privilege of playing on Kreisler's Stradivarius violin. My perception of his compositions has totally changed after playing several years on his violin. Second, the music of Tchaikovsky, which is so deeply in my heart, is part of my identity. You will find great classics of violin repertoire, works in which one seeks a real technical perfection and inspiration.